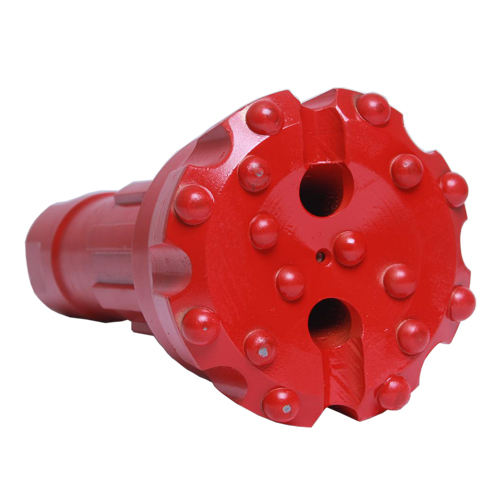 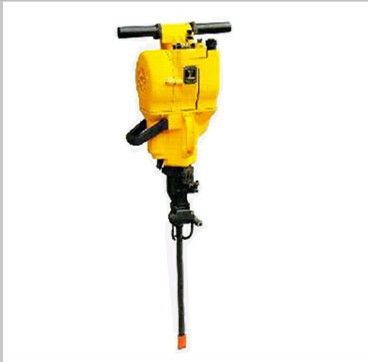 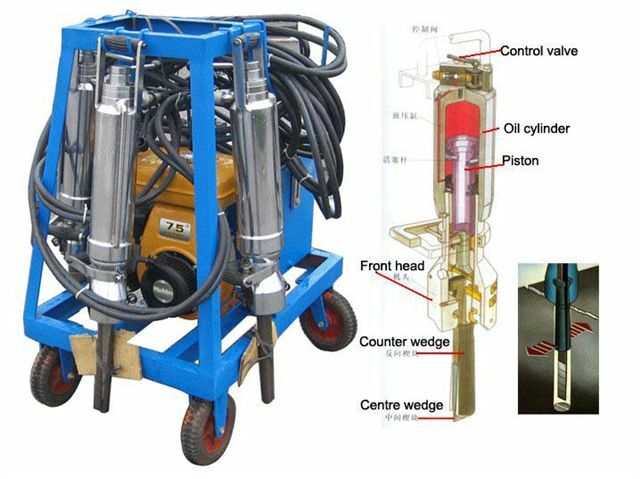 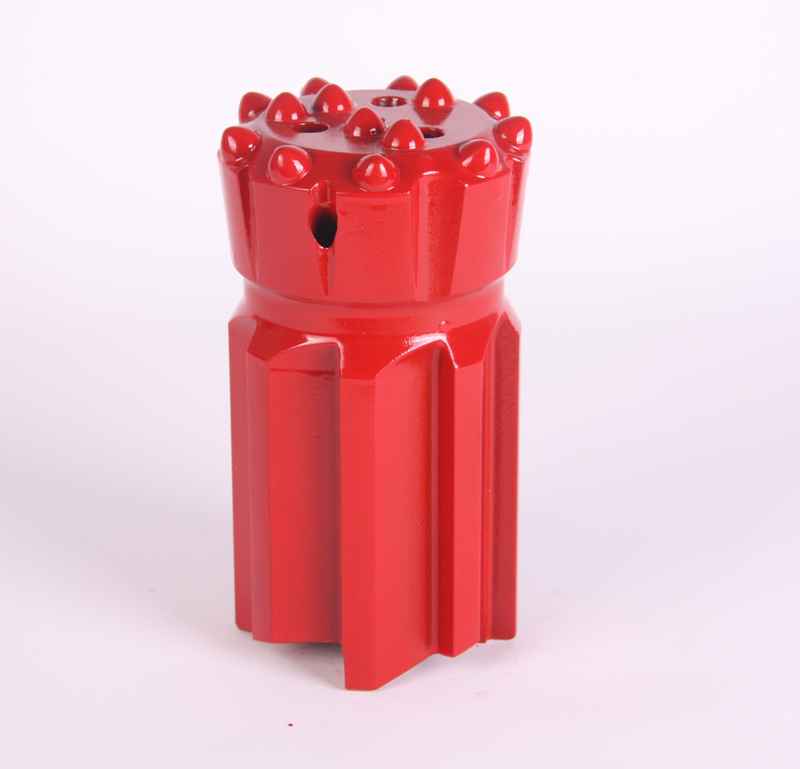 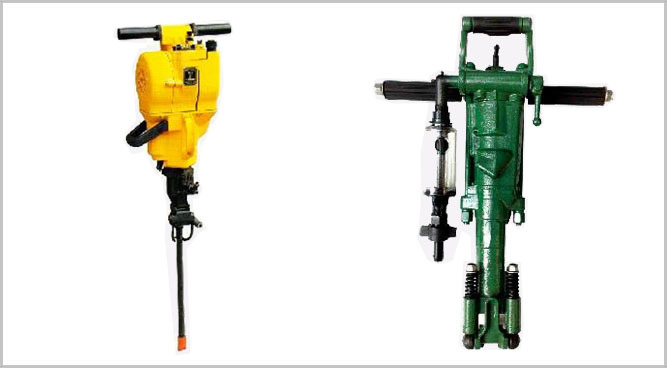 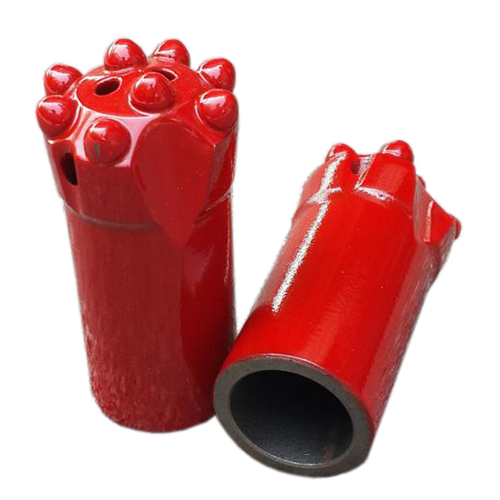 AGRINOON DRILL EQUIPMENT CO.,LTD((AG-DRILL) is a professional manufacturer of supplier of superior rock drilling tools. 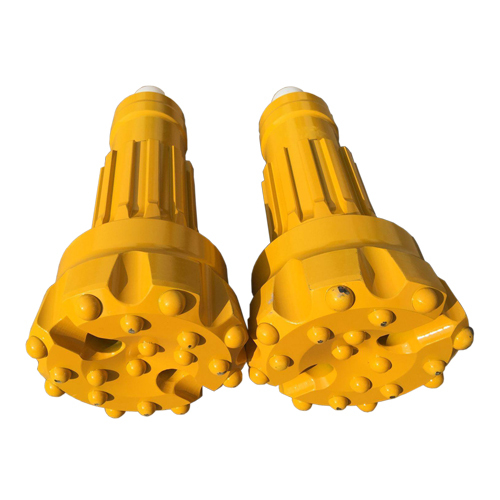 All drilling products are compatible with other world leading brands such as Atlas Copco, Sandvik and Boart Longyear. 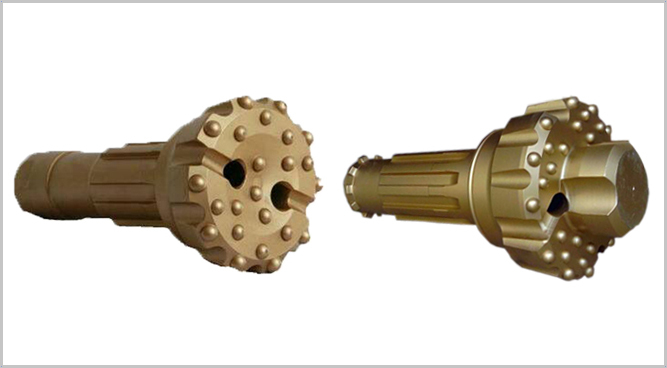 They are widely used in quarrying, mining ,rock blasting and demoliton,drifting &tunneling ,well drilling and construction. 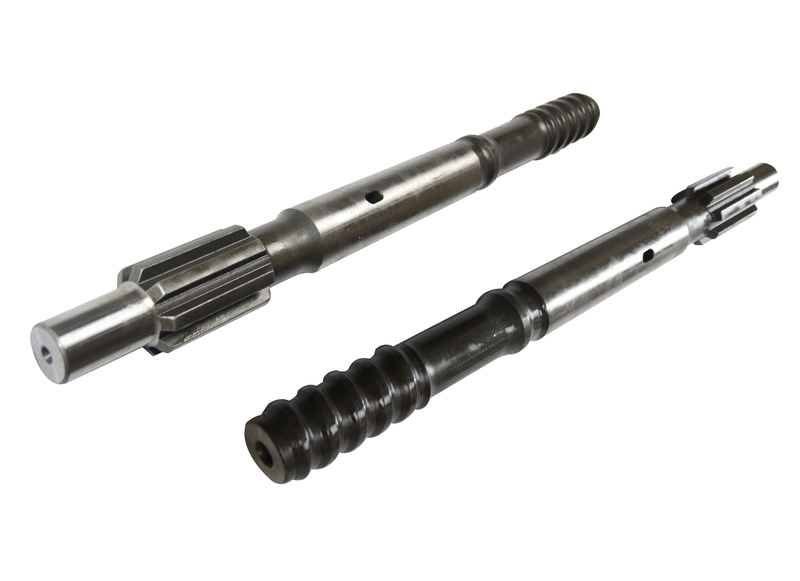 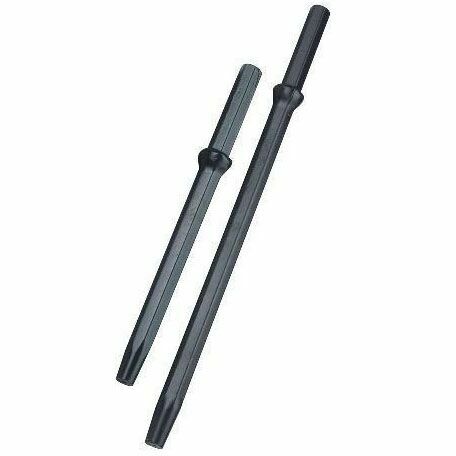 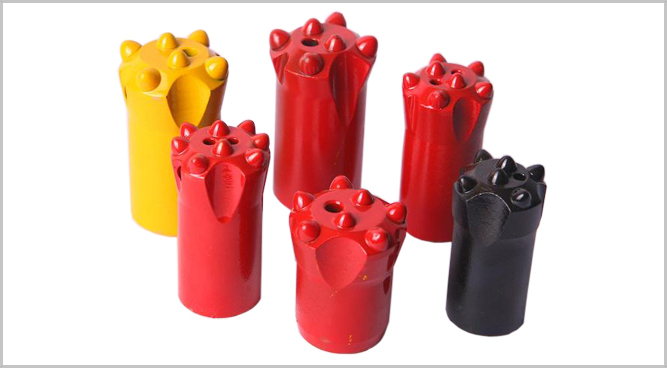 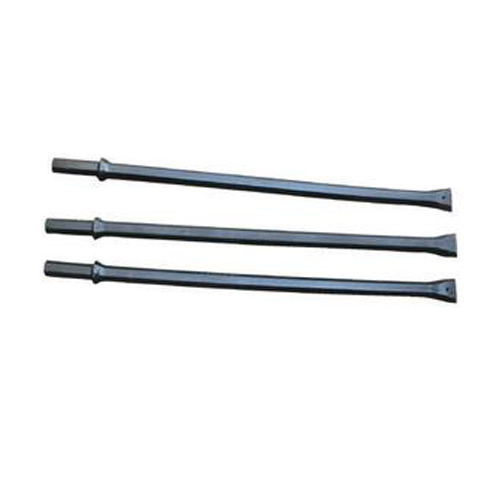 Our products are made of high quality steel and tungsten carbides. 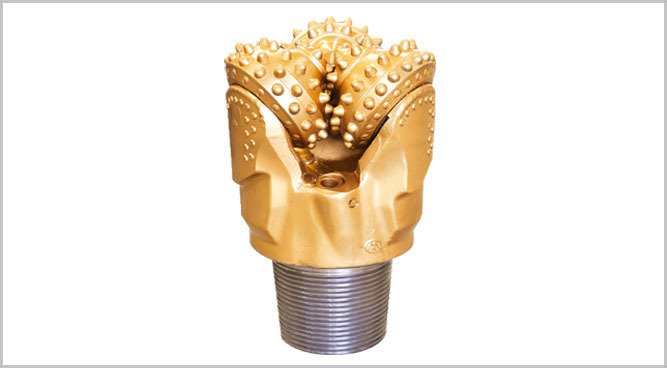 All items are manufactured using advanced production methods, equipment, and processing, incorporating a complete inspection measurement system to ensure premium quality. 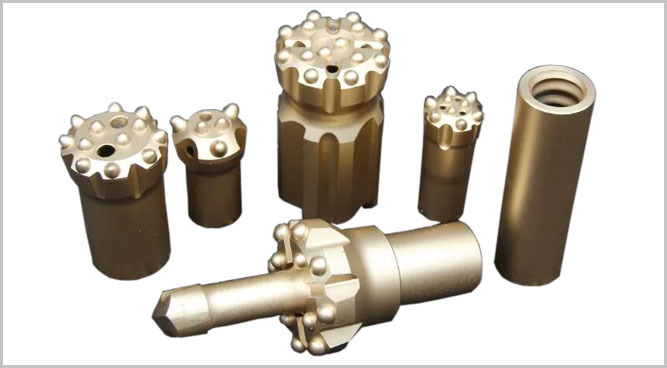 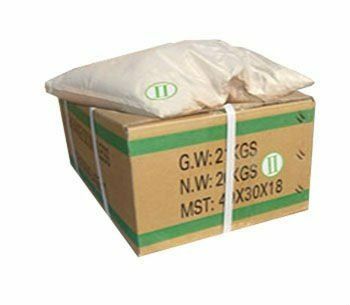 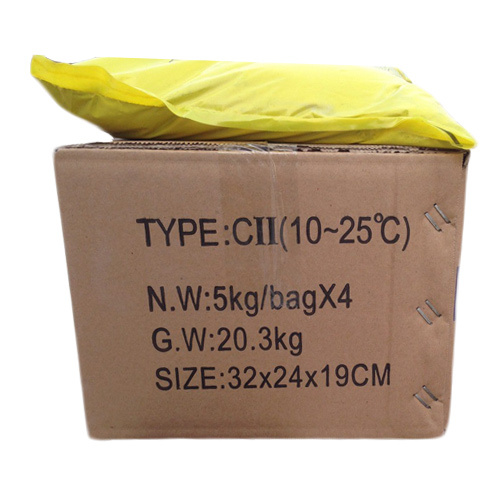 Our tools feature high quality and competitive prices , at are exported to Malaysia ,Thailand ,Saudi, Australia ,Spain ,Norway ,Sweden ,France ,Italy ,America etc. 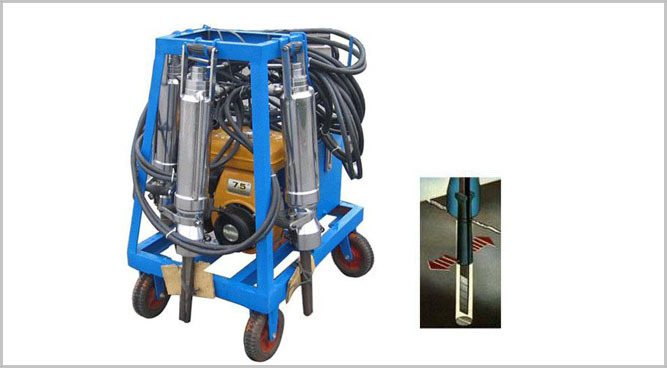 We provide quality service and cost-effective products to our customers, creating what must be better value for our customers and clients.